It didn’t take long for Charlie Rose to establish Bernard-Henri Lévy’s “rock star intellectual” status. At a joint appearance at the 92nd Street Y, Rose noted that Lévy was among the few public figures in France who could not only be flown out of an international hotspot by a French president, but also had the credibility to confront a French president directly for inaction in the face of violations of human rights. 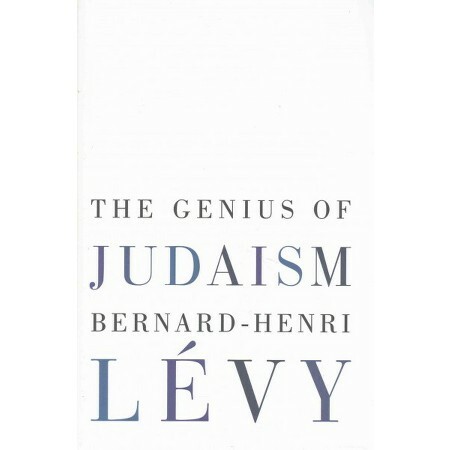 A philosopher-journalist-activist-filmmaker, Lévy brought his insight to the Y on the day after the publication of his latest book, The Genius of Judaism. In classic French form, Lévy dismissed the December US abstention on Israeli settlements as “inelegant,” criticizing it for its timing as much as for its intent. 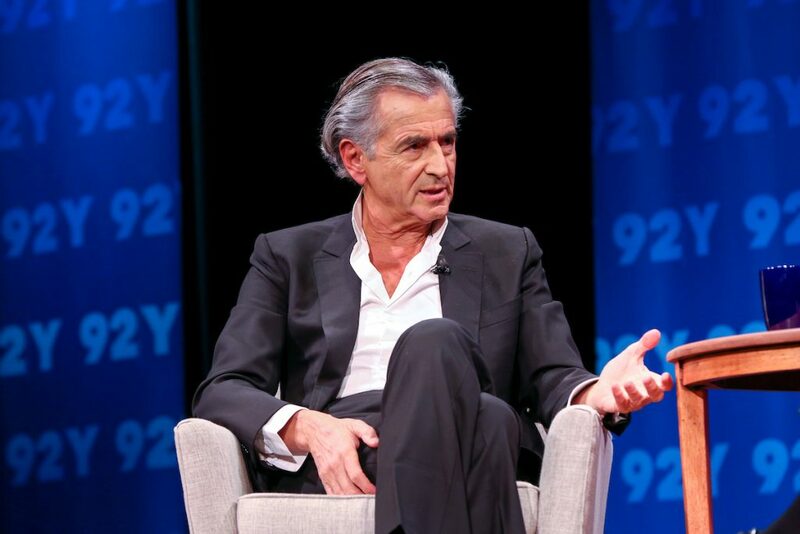 Lévy had strong words for supporters of Boycott, Divestment and Sanctions (BDS) as well. In the question and answer period, Lévy expanded his thoughts on anti-Zionism to point out the consequences of the dissolution of the Jewish state. This quality, of moving from observing an underlying quality with a historical-philosophical overview and then shifting to insight into the most probable resolution was characteristic of Lévy’s observations all through the conversation. Although Rose and Lévy referred to each other in brotherly terms, Lévy was not slow to correct Rose on imprecision. A “love” of the Kurds was clarified as more like admiration, with Lévy noting that other groups in the Middle East would be very unlikely to take pride in having a Jewish commander, as he had seen with the Peshmerga.